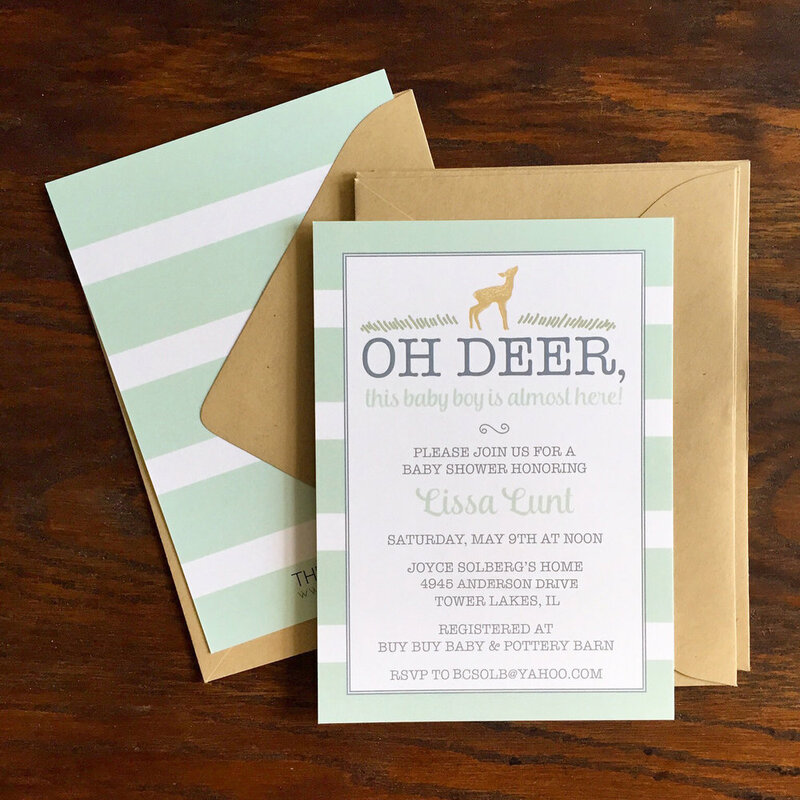 Special life events require one of a kind stationery! 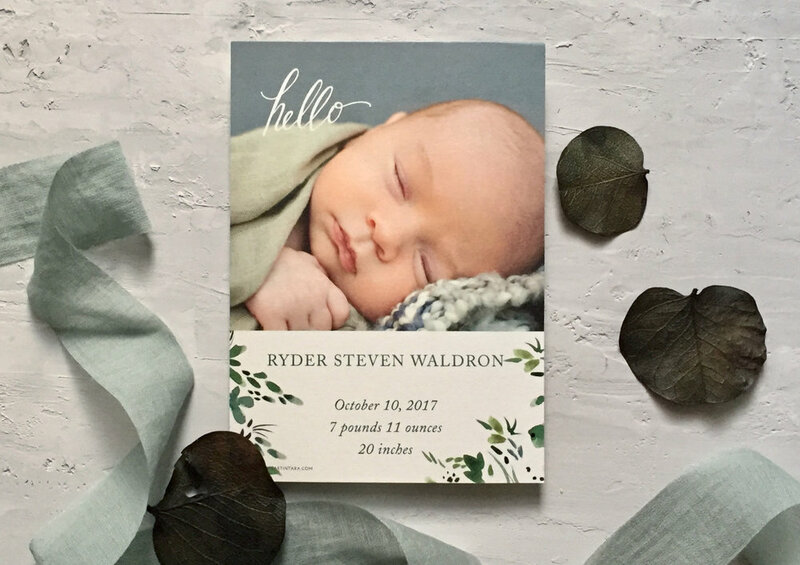 THE ART IN TARA also designs one of kind Baby Announcements, Baby Shower Invitations, Personalized Stationery, Custom Watercolor Artwork, and more! Not sure if what you have in mind can be done, contact us, we will be happy to discuss!